chords and lyrics | Have You Accepted Cheeses As Your Personal Flavor? 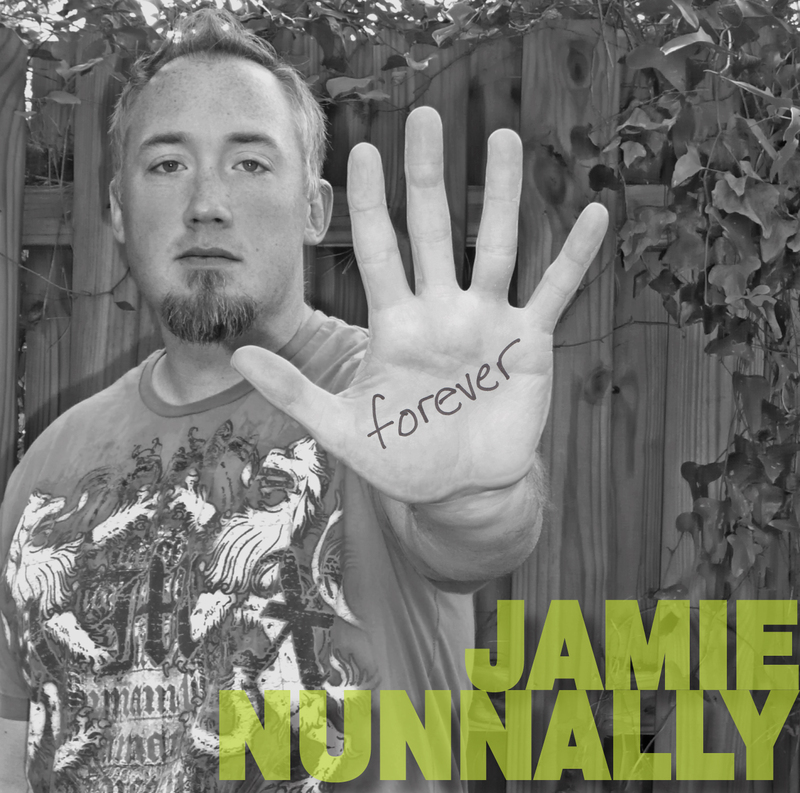 In the Fall of 2010 I released my first CD of original worship music called Forever. I’ve had several requests for chords charts, so below is a PDF file for each song on the album with lyrics and chords. Nothing would please me more than for you to use one or more of these songs in your church’s worship service!